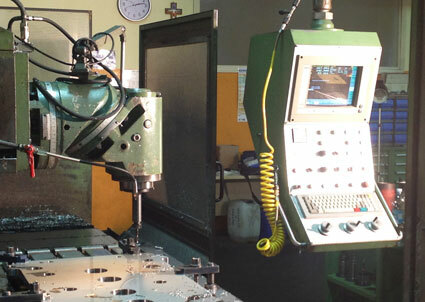 Copy stampi can boast an extensive range of equipment and machinery. 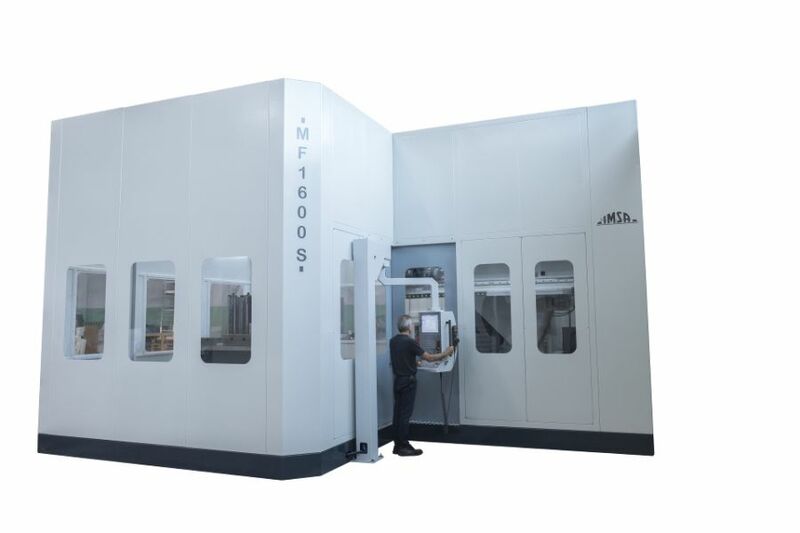 We regularly purchase the latest cutting-edge machining centres to provide customers with top-quality, high-precision products and services. 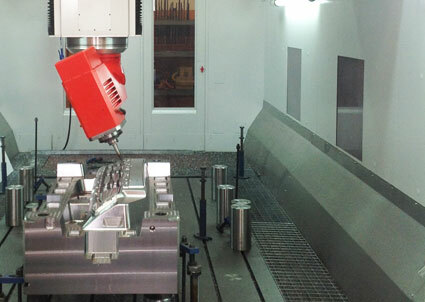 We use the latest 5-axis MECOF machines to commence processing from moulder blanks and carry out squaring, rough machining, mechanical machining and precision finishing operations. 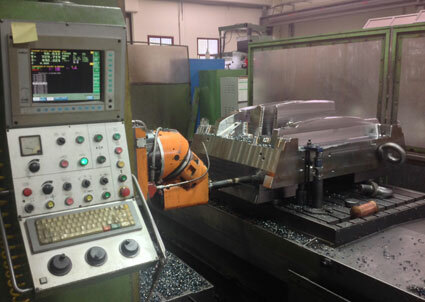 Gun drilling machines for molds up to 6 tons approx. We have over twenty years of experience in producing moulds, enabling us to satisfy the most complex customer requirements. 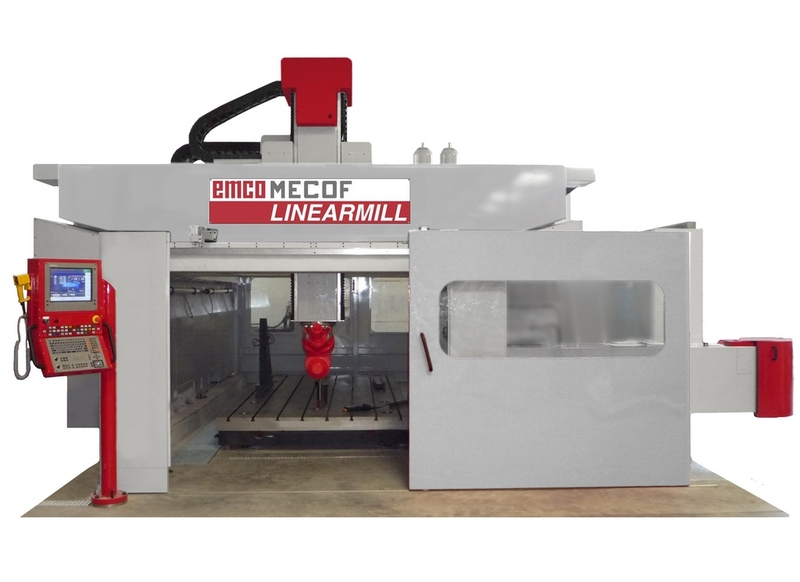 By using the latest machinery, such as the EMCO MECOF linear mill, we can provide high-quality products and a comprehensive high-precision service. Moulds can be made to order on the basis of 3D designs provided by customers. 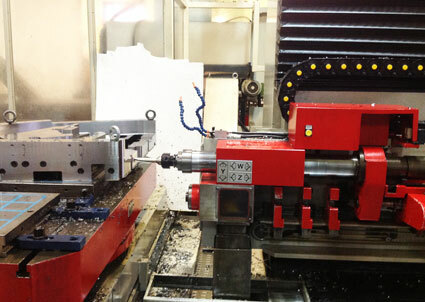 We develop the most cutting-edge procedures for machine tools.